I'm excited because I went back to an old trusted source of information that I had neglected recently and benefitted from the discovery of some powerful information. Michael interviewed master salemen, author and trainer, Ben Gay, and the two part interview is available on audio tape for free. Total time about three hours. The first tape is mostly biographical, so if you are pressed for time you can skip over that one. I found it interesting, though to llisten to Ben's stories about talking with Charles Manson, the convicted murderer, in prison and also about coaching the astronauts from the U.S. space program. The second part also deals with more specific sales concepts and techniques such as the value of a scripted presentation that should prove to be very valuable and profitable to you over the long run. Be sure to bookmark this site and go back and explore it fully, because it is one of the most valuable resources on the entire Internet. I remember a sales campaign I did online a couple of years ago where I spent $148 on advertising, got lots of visitors to my sales page, and ended up making one sale that made me $4.67 per month. I'm telling you this, because I can really personally relate to the value of the information Frank Kern is offering on these 4 short free "how to" sales videos. I'm sure you're wondering why is Frank offering up this good stuff for free?? He's offering a paid product, tomorrow, August 15, 2008, and he wants to drum up interest and demand for it. Meanwhile, we, who are struggling to make a buck online, get to benefit from these powerful sales techniques. I don't know how long these videos will be available so view them now!! The three resources I am going to describe all have one thing in common - they help your blog visitors to make money. 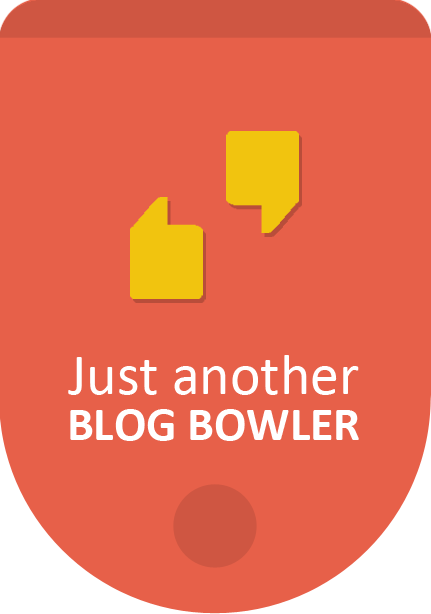 Let's take a look first at how you would introduce these resources to your blog visitors. Let's say you have a baseball blog. You are deep into a post about which team came out ahead in the last minute trades before the trading deadline. You conclude that team XYZ is now a favorite to get to the World Series. Now you interject a question? How would you like to earn enough from the Internet to pay for World Series tickets for you and your kids, or anyone else you'd like to go with. If you join this Internet social networking site, Zenzuu, you may earn enough to go to the World Series in style, especially if you recommend it to your friends. Zenzuu is a social networking site like Myspace, but unlike Myspace, it shares 80% of the site's advertising revenue with its members. The more people you recommend who join Zenzuu the greater your share of the advertising revenue. What do you have to do to qualify for a share of the revenue?? Simply log in to your Zenzuu account 30 times per month. If so, start making money and Join Zenzuu Now - Click Here before you read the rest of this post. The essential concept is very simple: Identify a product or service closely related to the theme of your blog that you know your readers would value highly and then indicate here is how to get it. OK. Let's look at the second resource to help you make money blogging. AffSphere is an article directory that shares its revenue with members. There are multiple ways it earns revenue, but the bottom line is that you get a piece of all that action. Again, like Zenzuu there are huge referral benefits that go down many levels if you recommend AffSphere, and people join under you. Article marketing is a crucial and essential marketing strategy for everyone who is trying to make money on the Interent. It is a widely used strategy. So when you recommend AffSphere there is a huge demand for this type of resource. Join AffSphere Now - Click Here and start a second stream of income flowing. OK. Let's move on to the third resource to help you make money blogging. OTO GOLdmine is an extremely professional program that enables you to make one time (OTO) offers to your blog visitors. And they in turn can use the same program to make one time offers to their blog or Web site visitors. 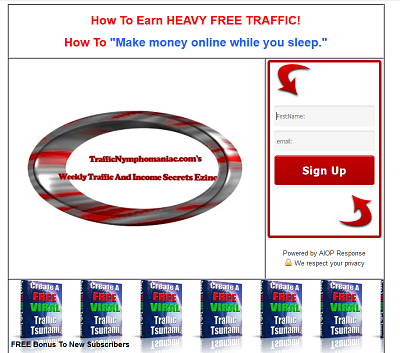 Many people active on the Internet have an opt-in list, ezine, or offer free bonuses to their readers/visitors. On the thank you page of the autoresponder where prospects sign up is typically where the OTO is made. OTO Goldmine has some very profitable OTO's you can select as a member to offer, and you earn a commission every time one is completed. Once you have everything in place this is an effortless way to make money blogging. Join OTO Goldmine Now - Click Here to start a third source of income! The beauty of this whole approach is that it does not require you to spend a single cent in order to get started. Start to make money blogging right now!